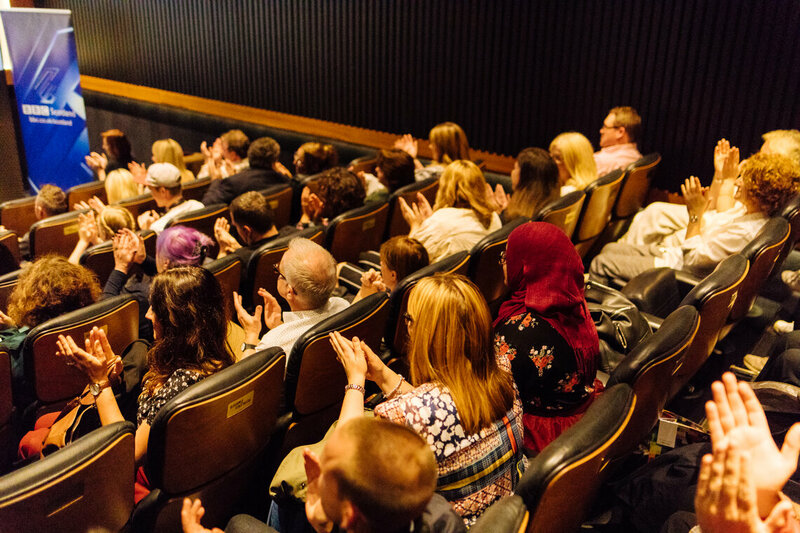 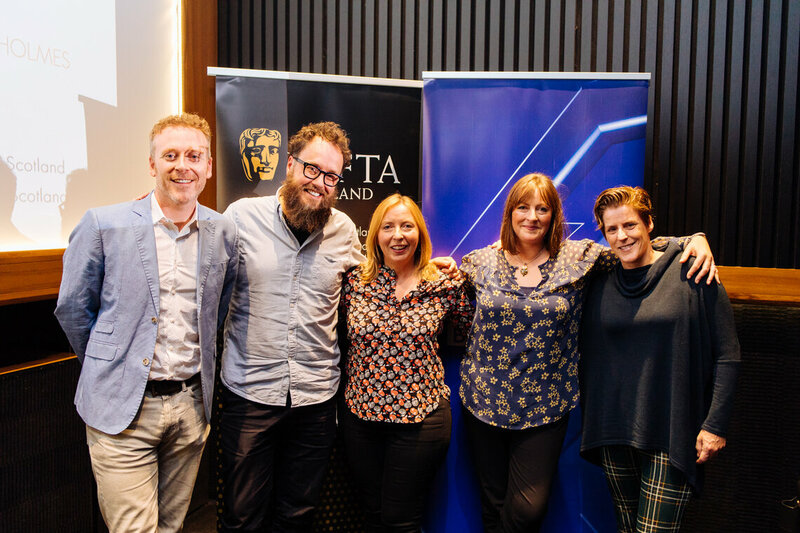 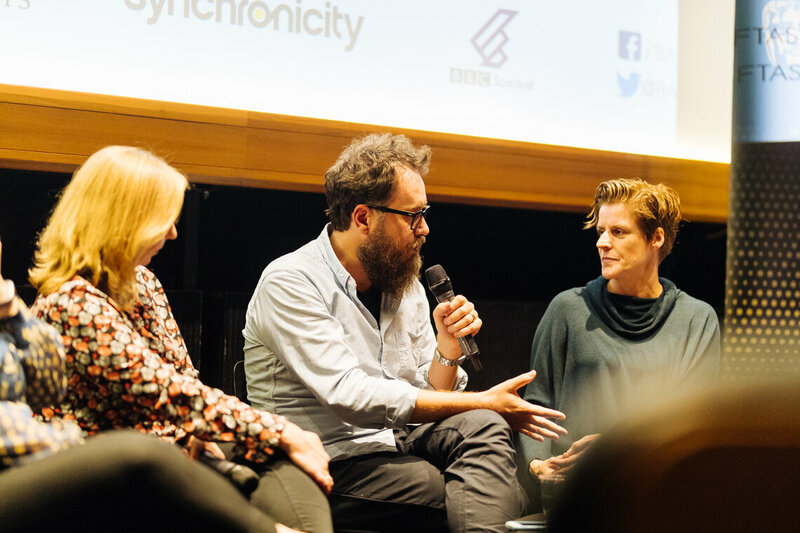 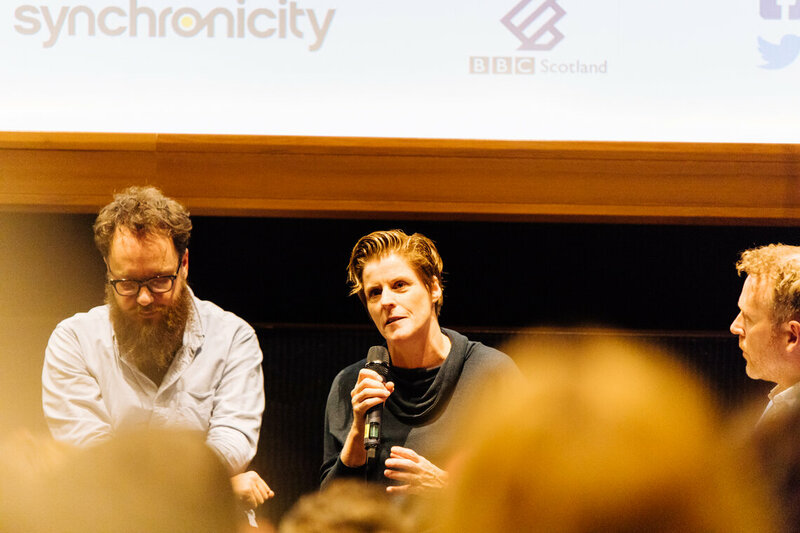 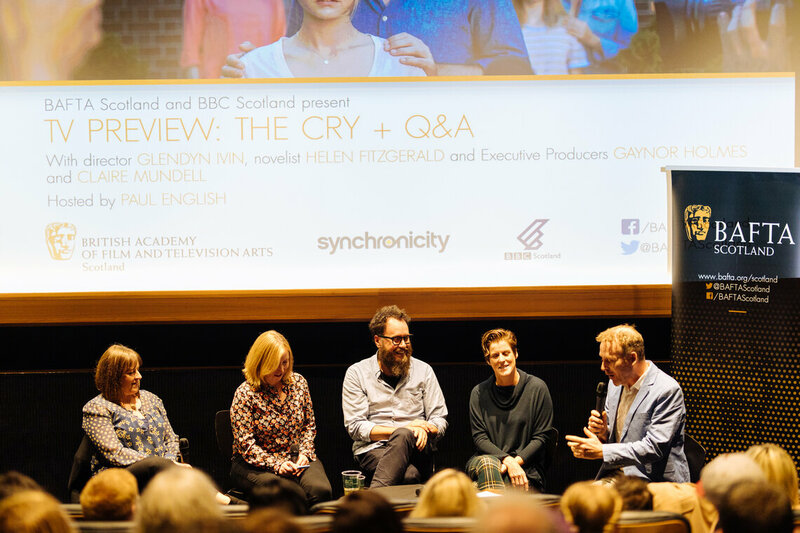 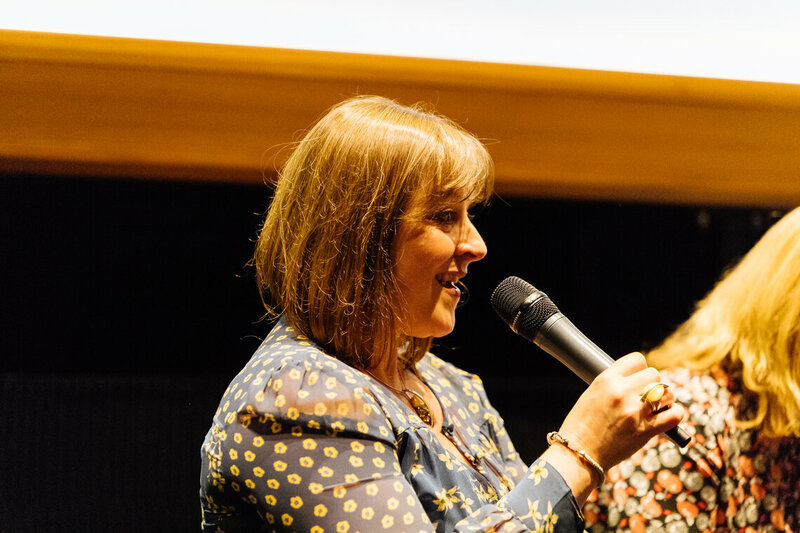 BAFTA Scotland was joined by Glendyn Ivin (Director), Helen Fitzgerald (Novelist), Gaynor Holmes & Claire Mundell (Executive Producers) for a Q&A following a special preview screening of new Synchronicity/BBC drama The Cry. 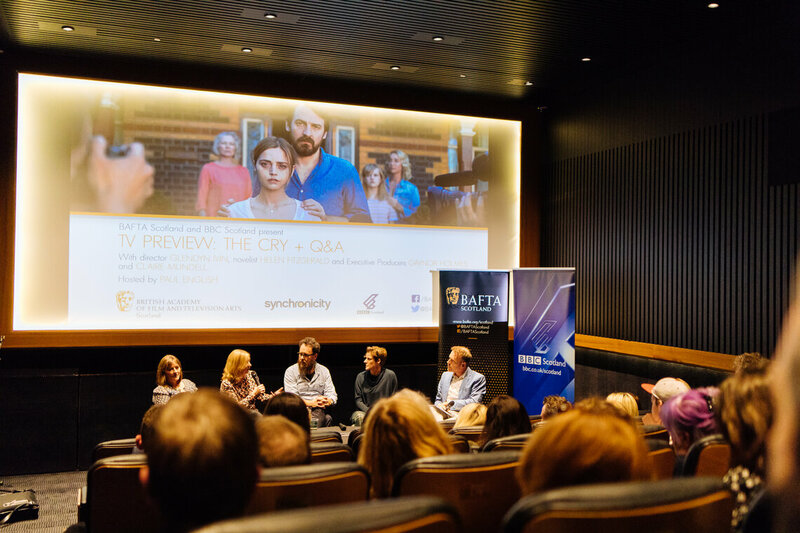 The Cry follows the disappearance of a baby from a small coastal town in Australia. 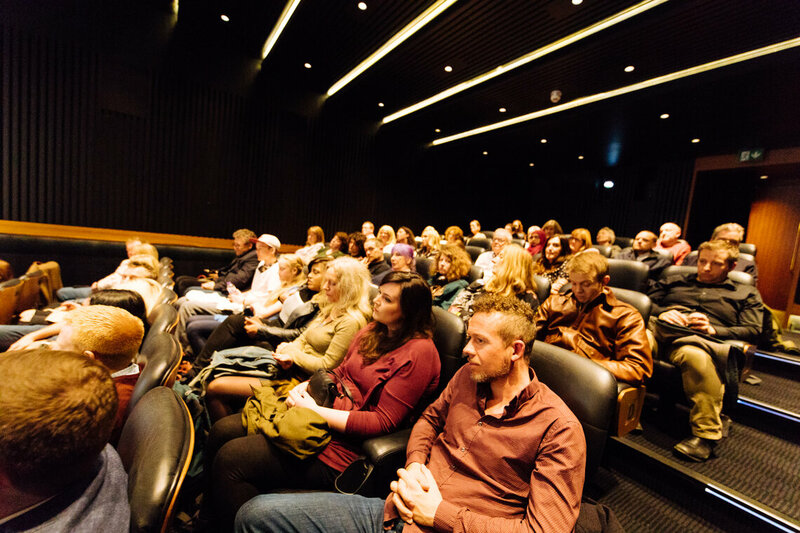 It is the catalyst for a journey into the disintegrating psychology of a young couple as they deal with an unthinkable tragedy under both the white light of public scrutiny and behind closed doors. 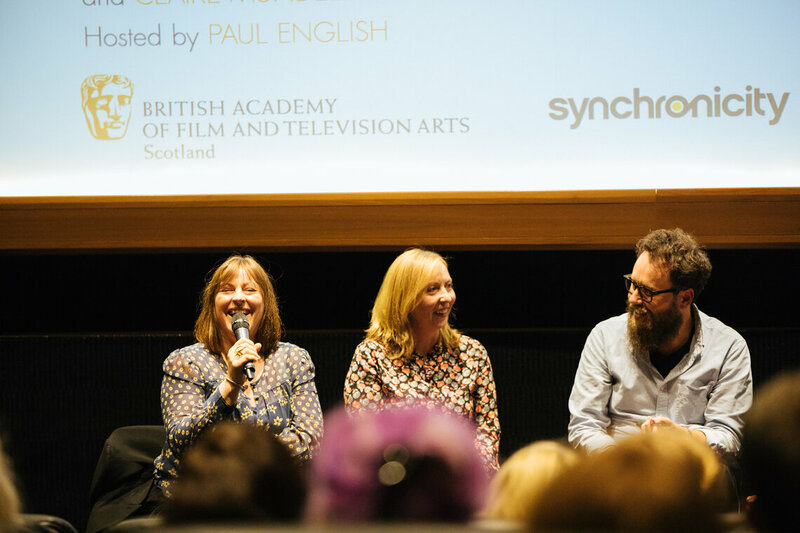 This event took place at Glasgow Film Theatre on Thursday 6 September and was hosted by Paul English.